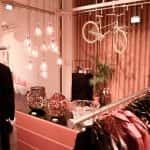 A collection of some of the most interesting concept stores in Amsterdam. 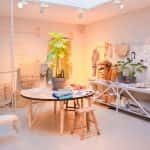 The creative, chic and trendy vibe of Amsterdam has been perfectly embodied in the dozens of concept stores spread around the city. 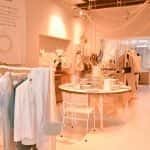 These boutiques aesthetically showcase beautiful and unique items that have reinvented the shopping experience. 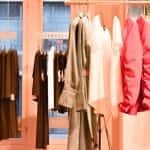 Some stores even combine this idea with additional services such as cafes, restaurants or barbershops. 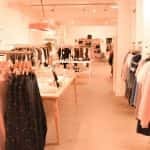 Concept stores are the perfect getaway from the big retail chains, guaranteeing high quality for every budget. 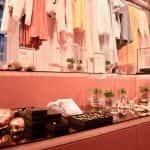 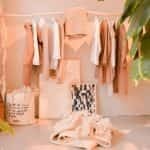 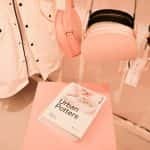 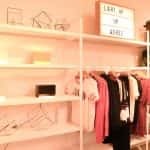 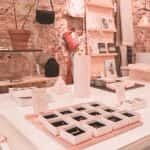 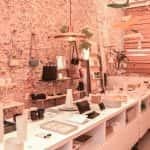 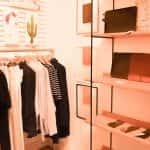 Below are pictures from some of the most renowned concept stores I’ve found, but if you’re willing to find more of these boutiques, there is more to discover than what meets the eye.